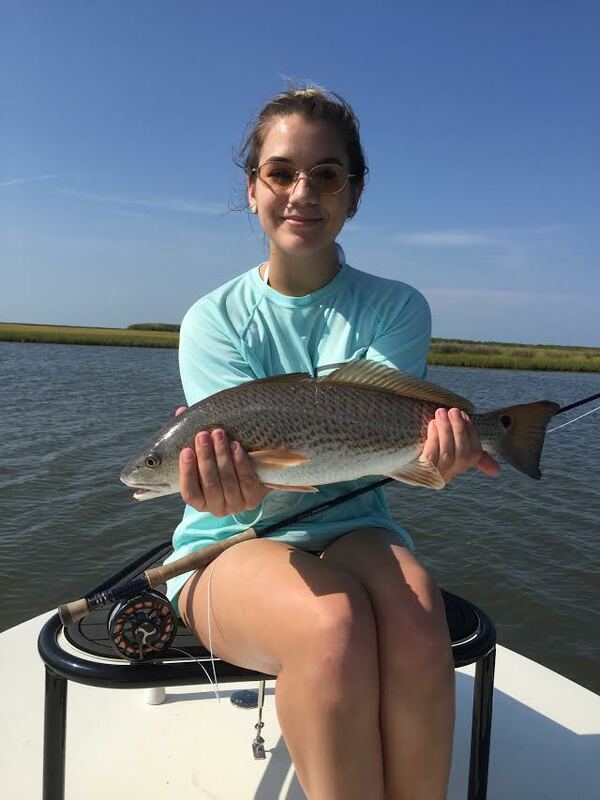 "I was born in Baton Rouge, Louisiana and began fishing at a very early age thanks to my father, who has had me fishing ever since i could remember. It began as a love for fishing local waters in search of Largemouth bass any time I could get on the water and also trips down to the southern Louisiana coast for redfish and speckled trout on conventional tackle. 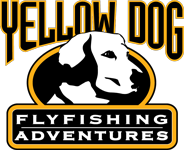 When I picked up the fly rod, I immediately fell in love with the heightened challenge of fooling fish on fly and I became completely engrossed in the world of fly fishing. Taking trips to cold-water fisheries around the country became a regular activity, but I always found my favorite fishery was the Southern Louisiana marshes, where I grew up. 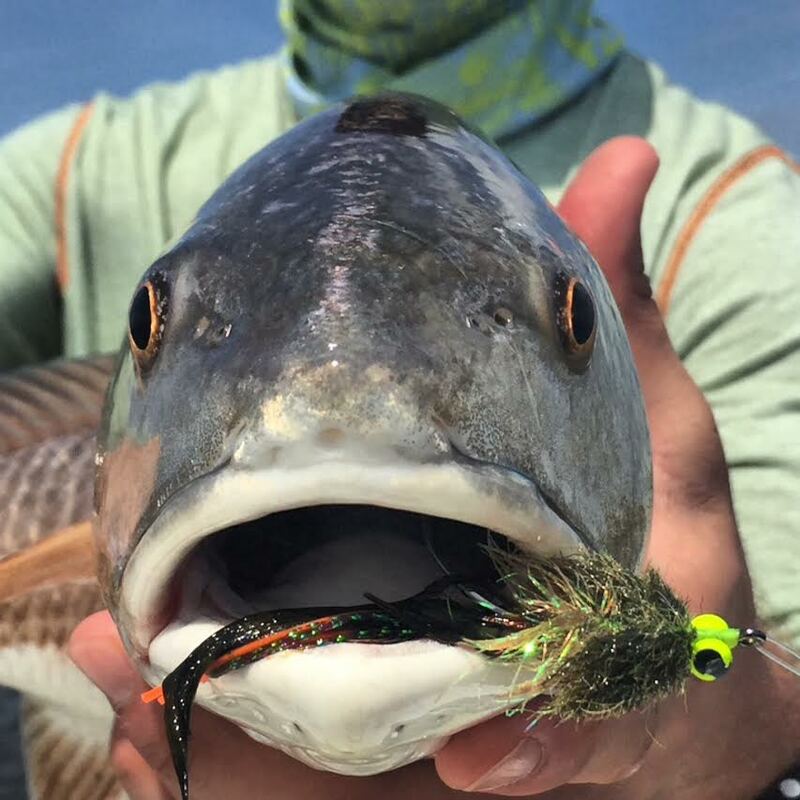 After catching my first redfish on fly I knew that sharing that experience with others was something I wanted to be involved in. From there I began employment as a fishing lead at the Orvis store in Baton Rouge and taught many Fly fishing 101’s and fly tying demos to people just beginning the sport, people coming back to the sport after many years of not fly fishing, and seasoned anglers looking to hone their skills on casting, fly tying, and general fishing knowledge. I have been fly fishing since I was a young kid, and the sport has always been near and dear to me. Working at the Orvis store has allowed me to heighten my abilities as an instructor on fly fishing and fly casting, and working with a first timer or a seasoned angler is both easy and enjoyable. Southern Louisiana is my home, and there is nothing more enjoyable to me than showing people the beauty, and culture of the area on top of some great fishing!"